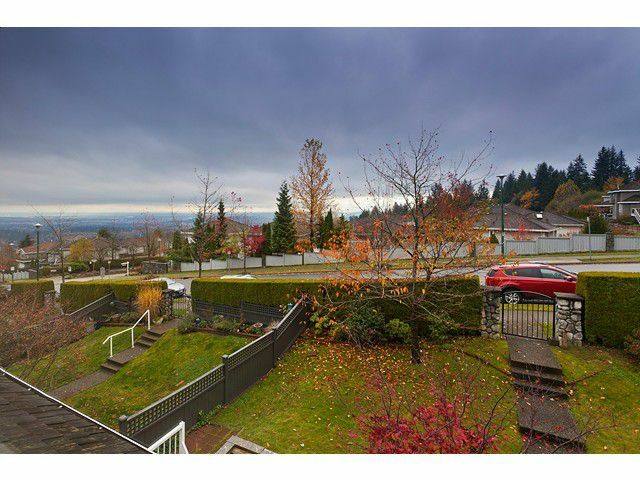 "The Wiltshire" Gated community located in popular Westwood Plateau. 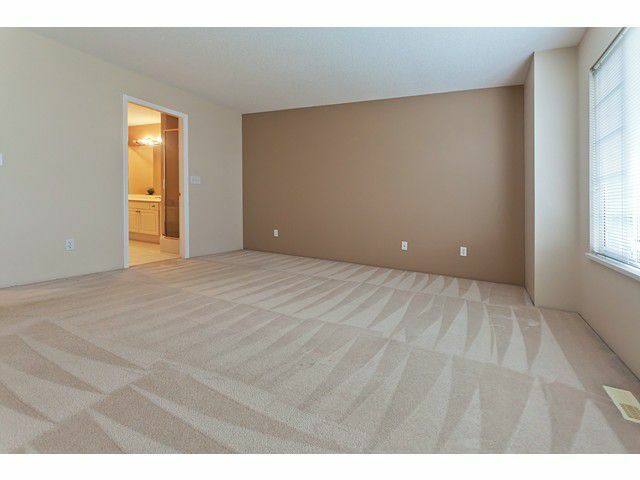 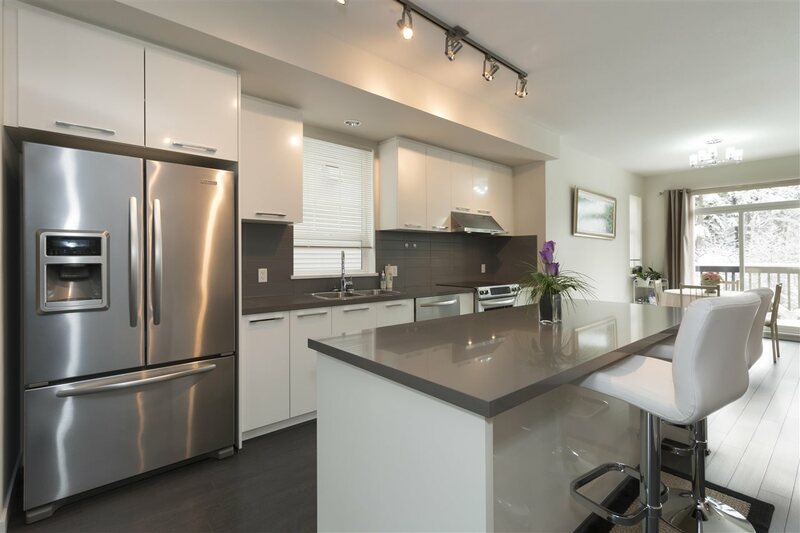 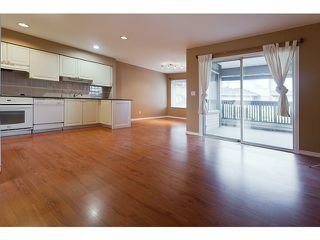 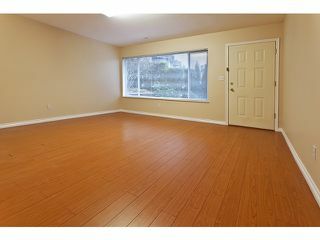 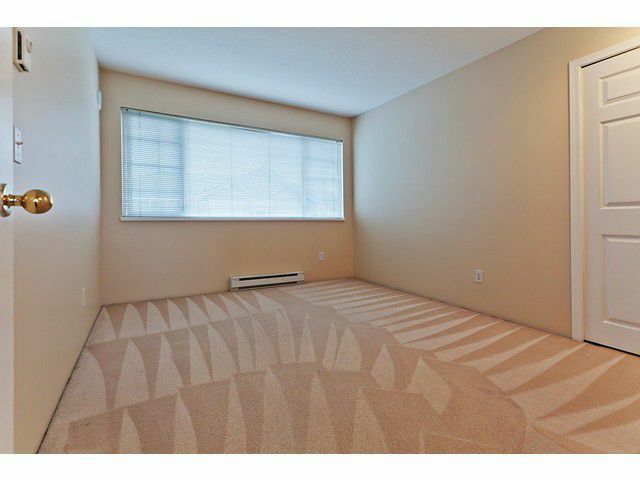 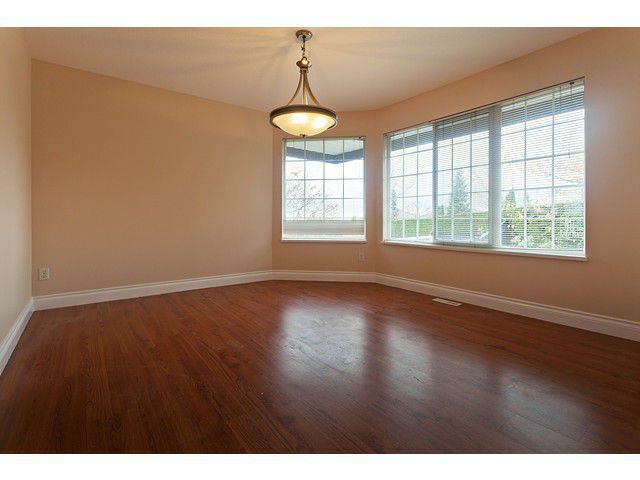 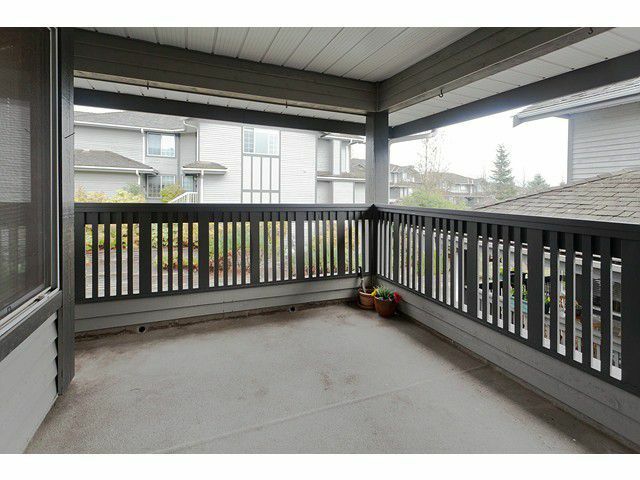 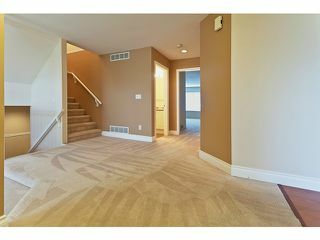 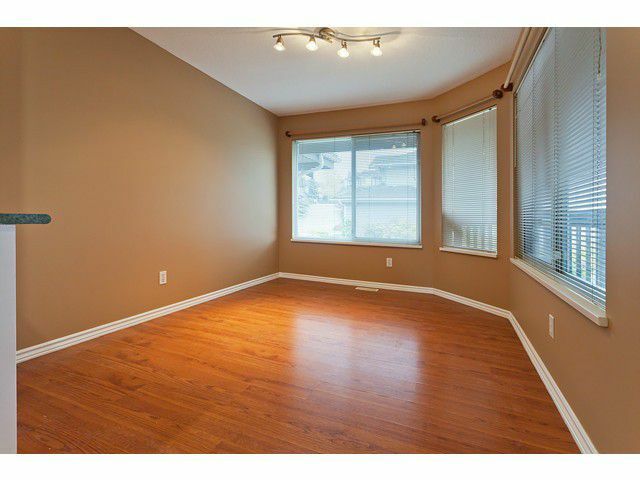 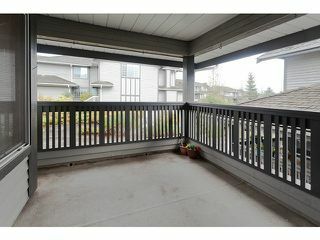 This duplex style townhouse boasts 2998sqft finished space & 243sqft crawl space. 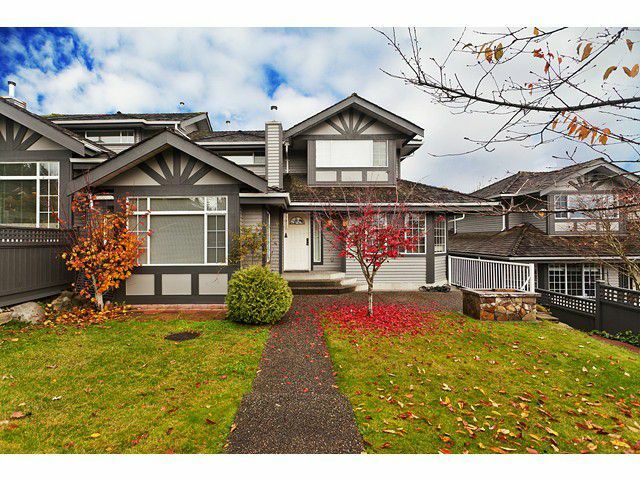 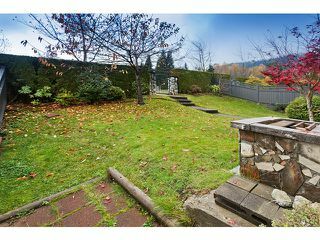 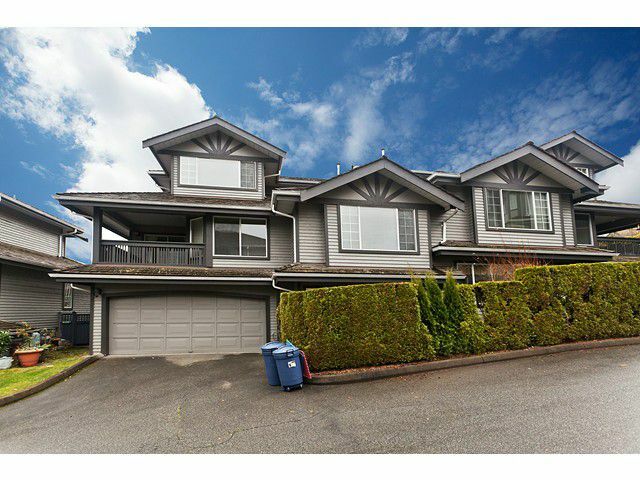 It comes with a private entrance from the street, large front yard landscaped plus sweeping view of Valley. 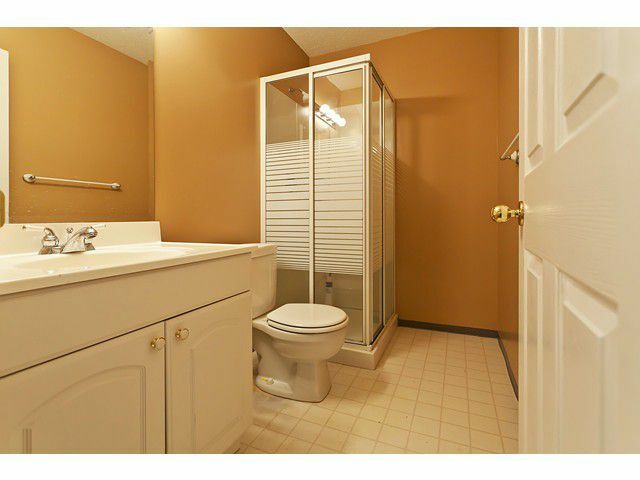 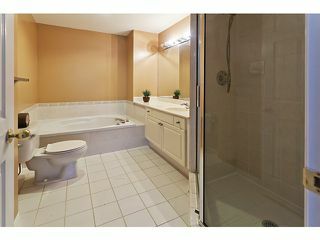 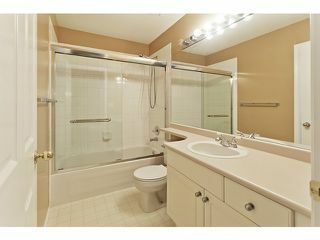 Main floor offers deluxe master bedroom with a soaker tub, separate shower & walk in closet. 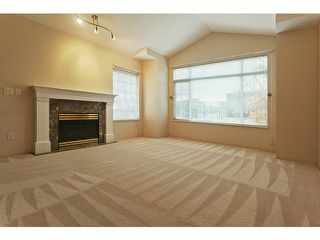 Sunken living room with cozy gas fireplace, formal dining room & separate kitchen. Upstairs has 3 bedroom & open study area. 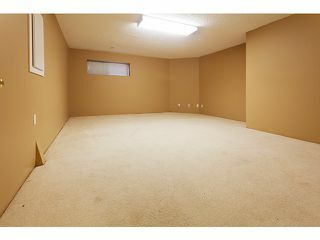 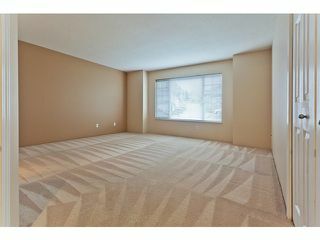 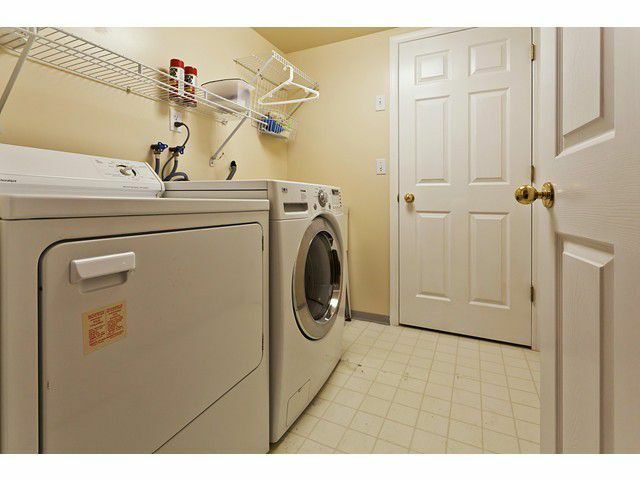 Walk-out basement has a guest bedroom, full bath, laundry room & huge media room. 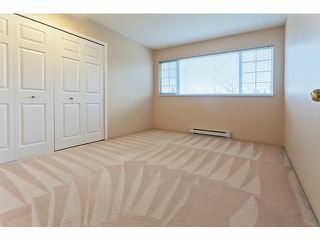 Double side-by-side garage, built-in vacuum, freshly painted & ready to move-in!